Inspiration Tuesdays (Let's Not Mention that it's Wednesday). 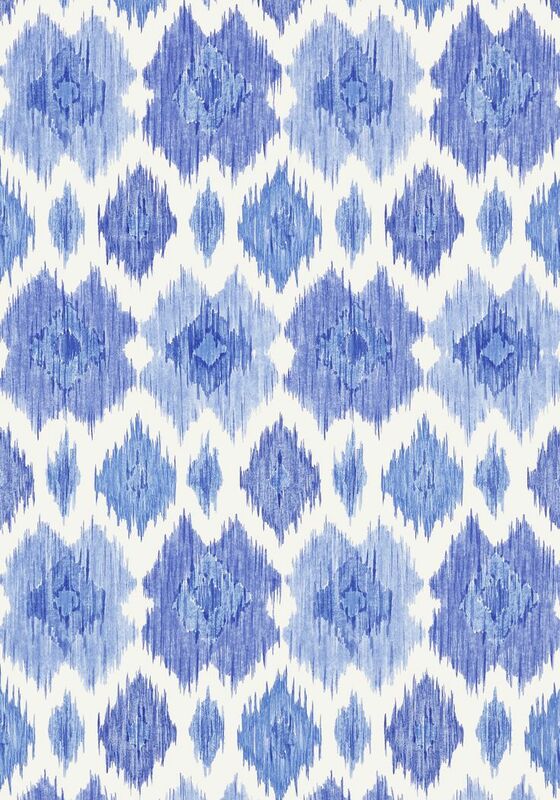 I cannot get enough of ikat. 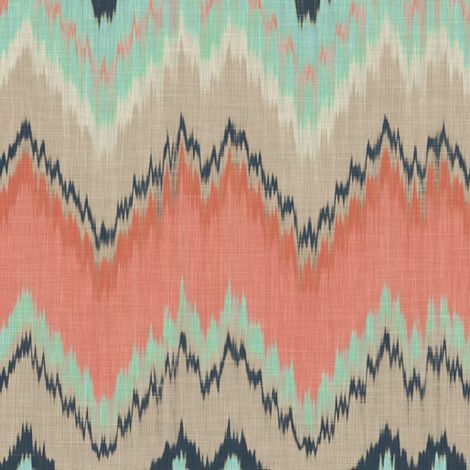 I want ikat pillows, handbags, bedding, sweaters, scarves, jackets, rugs and walls all in ikat textiles. Ikat is basically just a dying technique that I think looks best when in a subtle, almost marbleized looking textile. I love it. Although the term itself is Indonesian, I associate it with almost a southwestern vibe. I am not sure if that's something I've linked to it, or something else has...but either way, I love it. Couldn't you imagine beautiful back packs and tote bags made from that? What do you think? What does it make you think of?